Our manufacturing facilities are ISO9001 & ISO14001 certified. 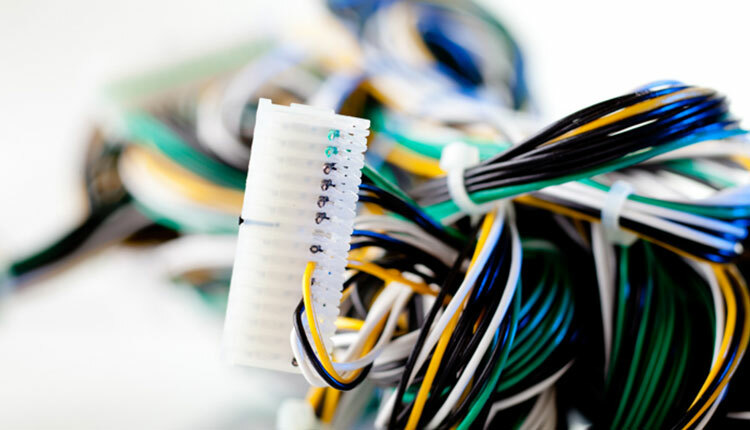 Our technical teams work to IPC620 standards. SIC supply products to all sectors across the UK. Call us today on 01792 957009 to discuss your requirements. Wire looms transmit electrical power through electronic devices. SIC understand that looms are key to the functionality of such devices. Why choose SIC are your chosen supplier? Harnesses and wire looms are the foundations of what SIC was built. Its these products that we initially began manufacturing over 50 years ago and gave us the roots to grow into the company we are today. Experience: SIC have been providing high quality products for over 50 years. Commitment: SIC invest heavily in analysing market trends and new initiatives in production. Cost: We believe in providing our customers with cost effective solutions. Personalised Service: Each customer is provided with their own dedicated account manager. What types of industries use our wire looms? SIC provide products which are used in over 24 different industries, including automotive. We produced looms for vending machines, diagnostic equipment and specialist vehicle looms. SIC work with one of the UK’s leading foodservice manufacturers. This client approached SIC as they were eager to improve their efficiencies by outsourcing their sub-assembly for the first time. After seeing SIC’s manufacturing facilities this customer was confident that we could deliver. 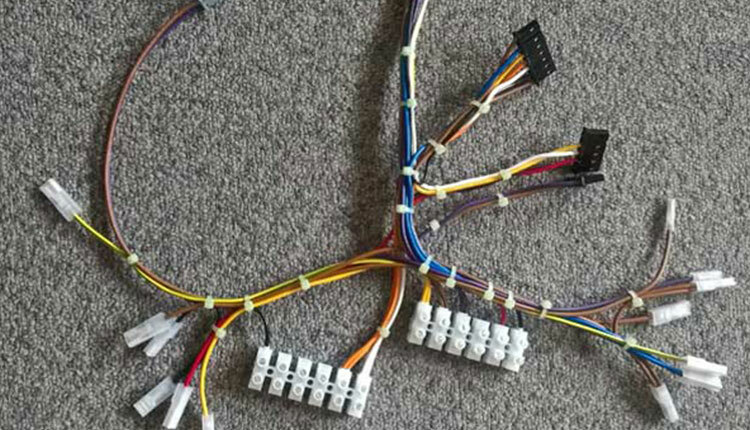 SIC supplied this customer with a range of bespoke electrical wiring harnesses, looms and specialist control panels and boxes. As the years have gone by, this customer has trusted SIC to manufacture many more electronic devices. 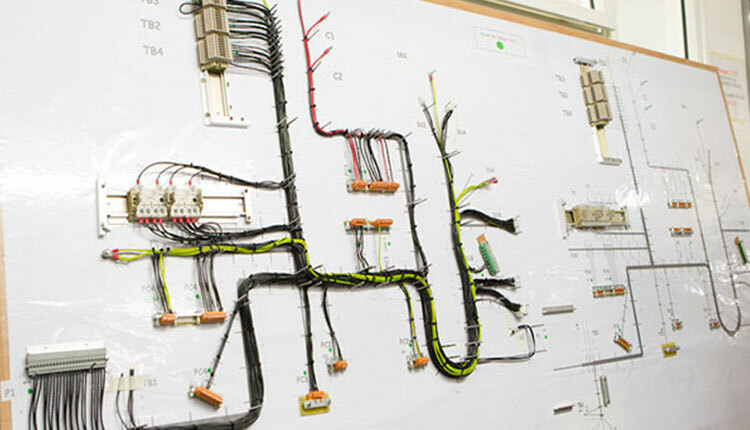 SIC now handle all the wire preparation, harnessing and control panel builds for this client. Read more about this customers story here. Having facilities in both the UK and China, allows us to offer a manufacturing solution tailored to the customers’ needs. We offer customers realistic manufacturing solutions within their budget and timescales. SIC know the importance of reliability and flexibility. It’s these foundations which form the basis of our business strategy. 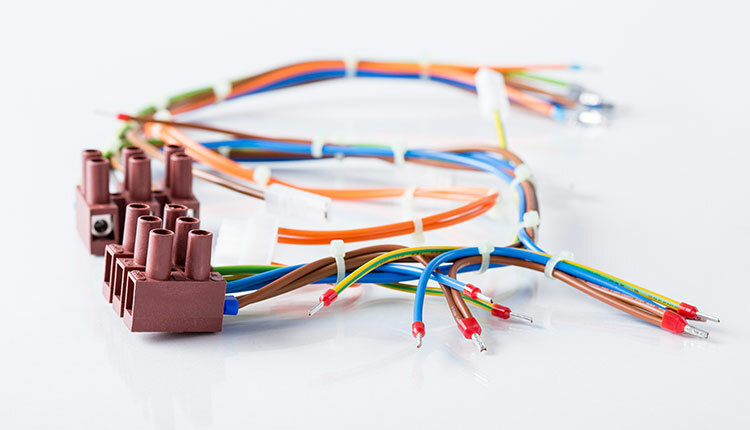 Our production facilities utilise the latest trends and technology in wiring harness manufacturing. Many of the specialist machines we use, allow us to produce any loom configuration. This means we can exact tolerances or specifications that otherwise would be unattainable. SIC has multiple teams of highly skilled engineers who are experts in the products they produce. Our product operators are trained to IPC 620. Our in-house team will work with clients from start to finish. From design to build, quality, testing, and delivery. Our whole process is tailored to suit customer requirements. No matter how complicated or intricate the requirement SIC has the knowledge and experience to deliver. Our efficient service from every department at SIC makes us the obvious choice of supplier. 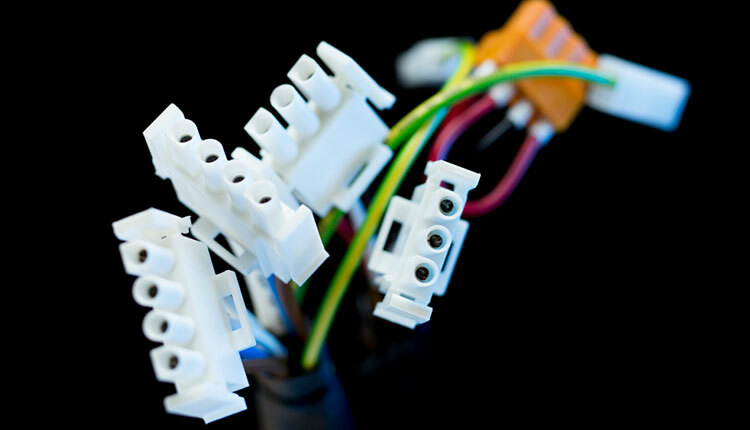 SIC can provide custom harnesses with bespoke product testing. SIC give the same level of service care to all production orders. Whether that be one off samples, small production runs, or high-volume manufactures. Each harness produced is manufactured using robust procedures and designed using quality standard ISO 9001:2015. Our UK manufacturing facility is UL approved and AS9100C/TS16949 compliant. SIC products have a 100% quality performance guarantee. 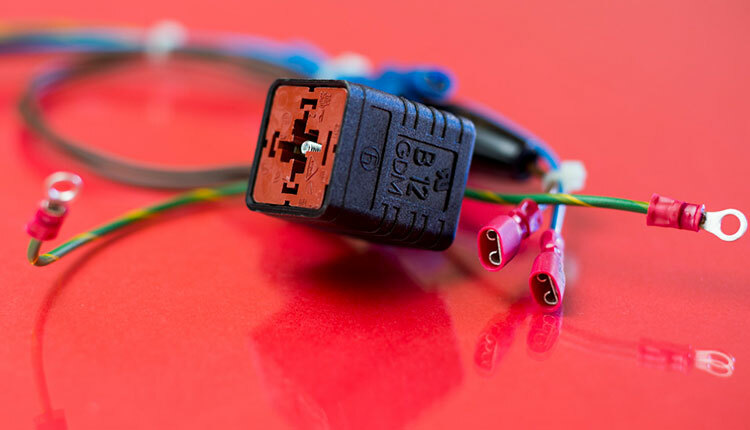 All our cables meet relevant global quality standards. This means we can meet the specifications of industry sectors. Our products are tried and testing to withstand all scenarios. Water and electromagnetic interference’s as well as other conditions. Got a question about our wire looms? Call our sales team today to discuss you queries!